The Kettle Gourmet does not ship to your selected country. Inspired by one of Singapore’s most iconic beverages, we challenged ourselves to bring the beverage’s creamy, milky, frothy rich tea flavour from cup to kernel. 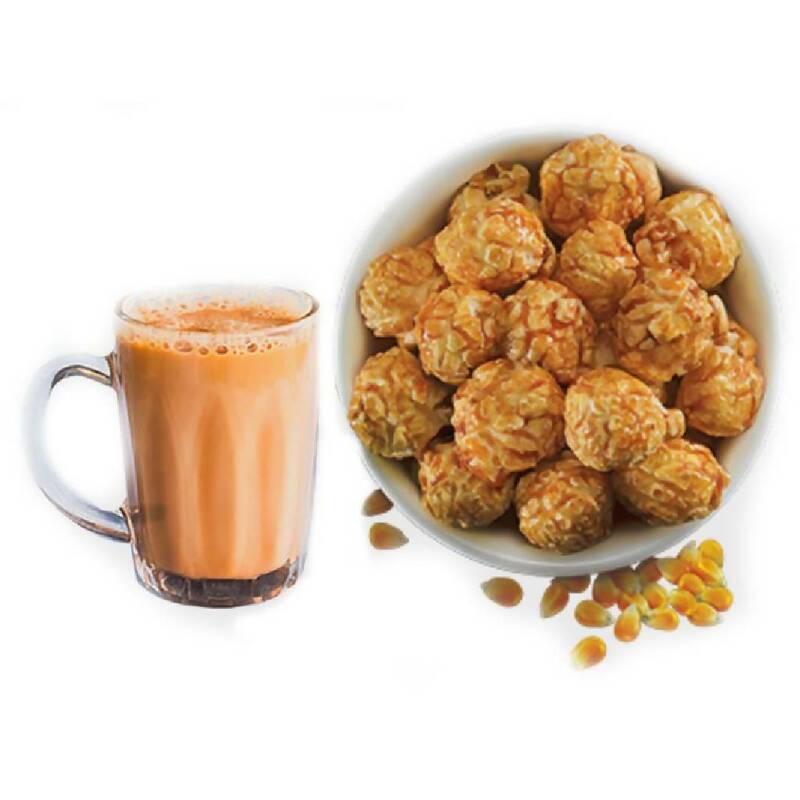 Created with real black tea leaves according to a time-honoured traditional recipe, TKG’s Teh Tarik popcorn leaves your taste buds tingling with a familiar taste of home.